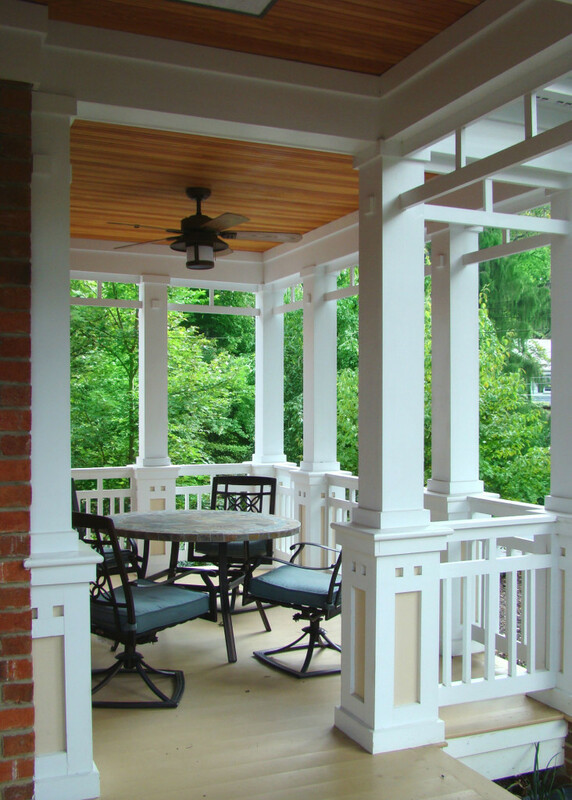 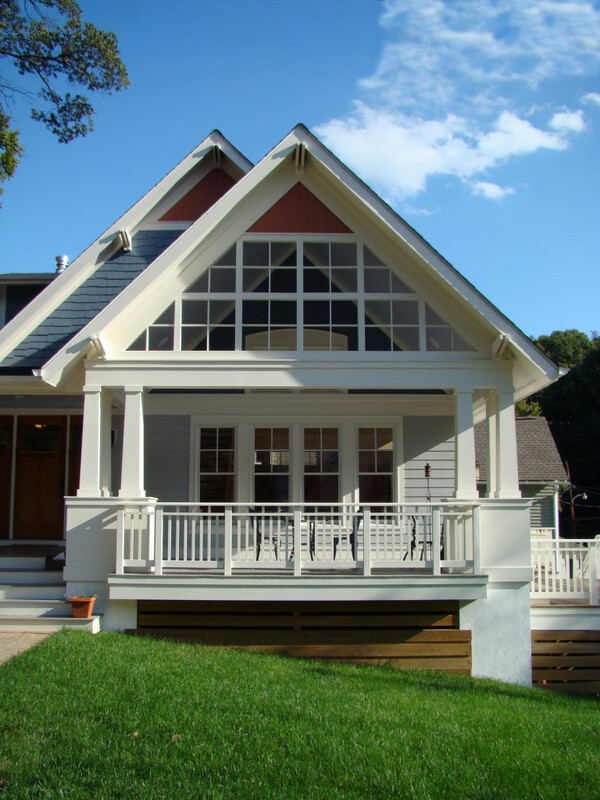 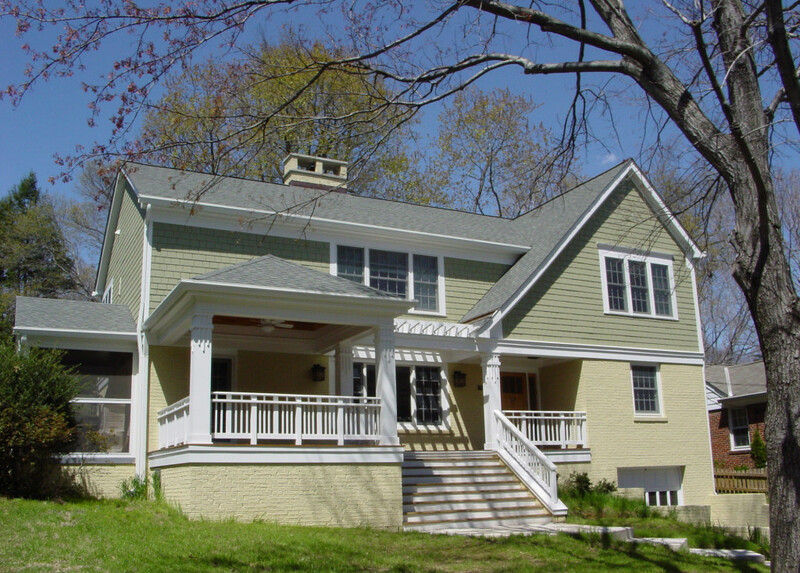 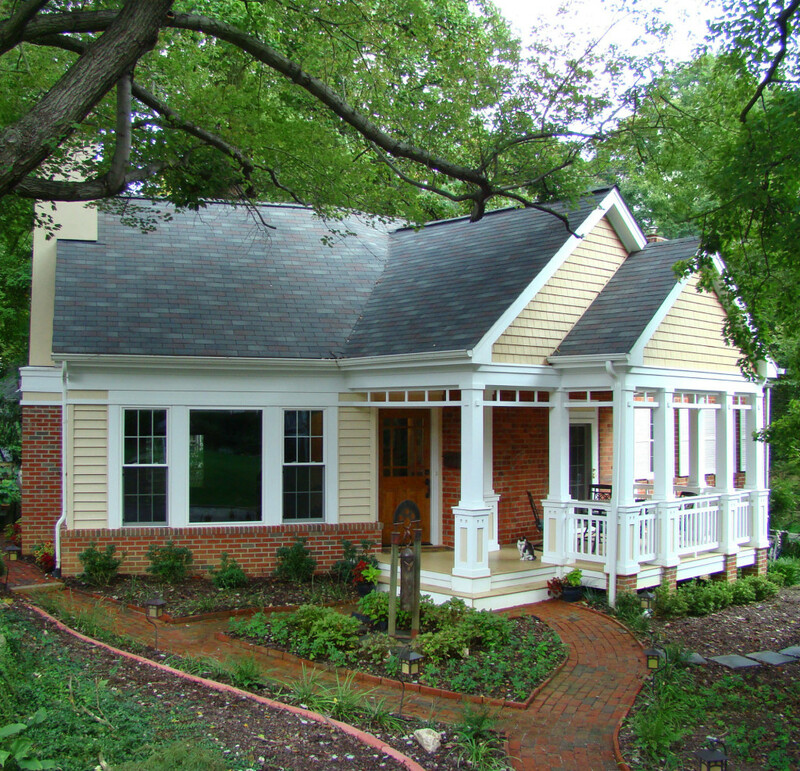 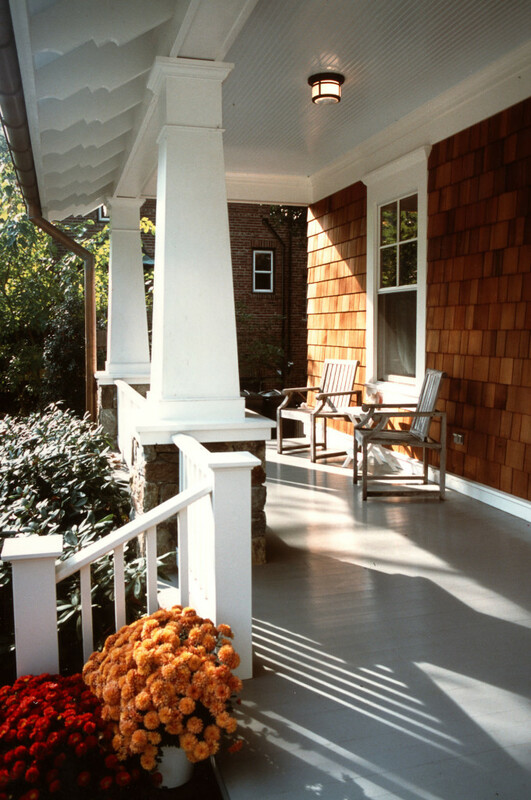 First and foremost a porch is a sheltered, transitional space between your home and your surroundings. 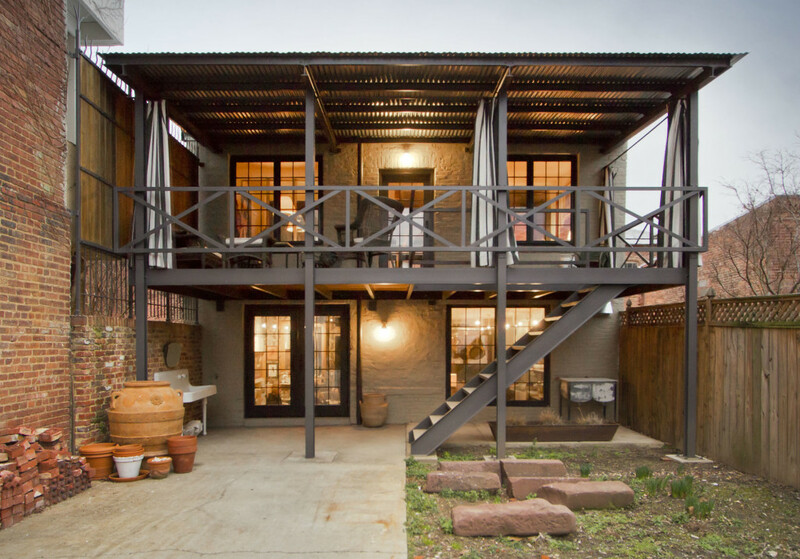 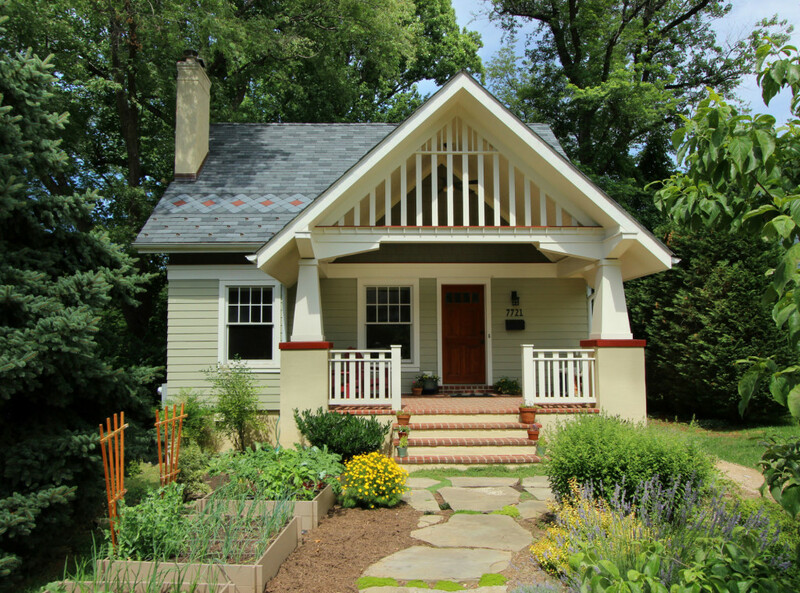 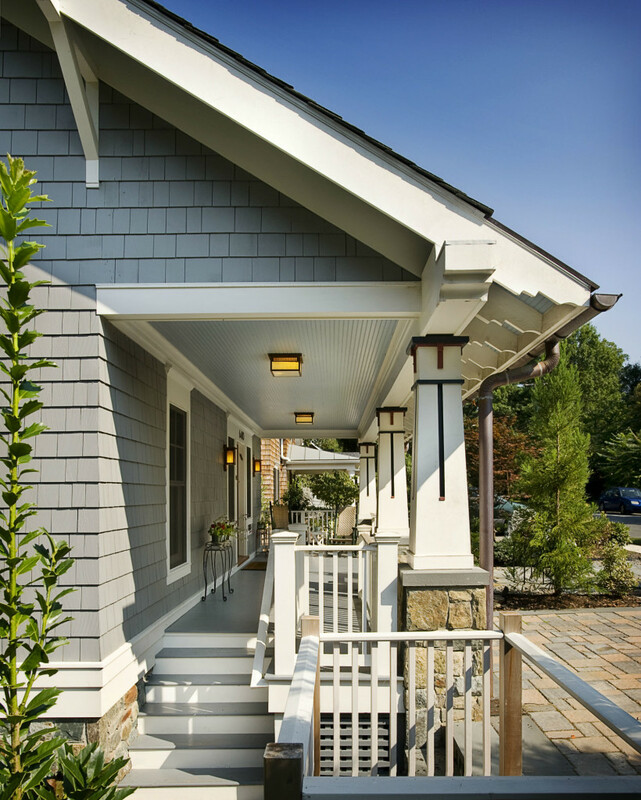 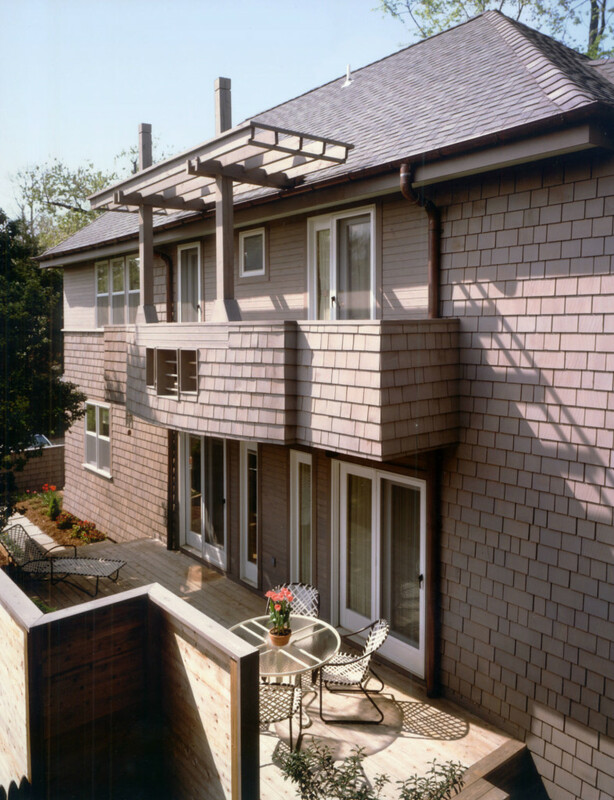 Porches oriented to the street foster a sense of community and approachability. 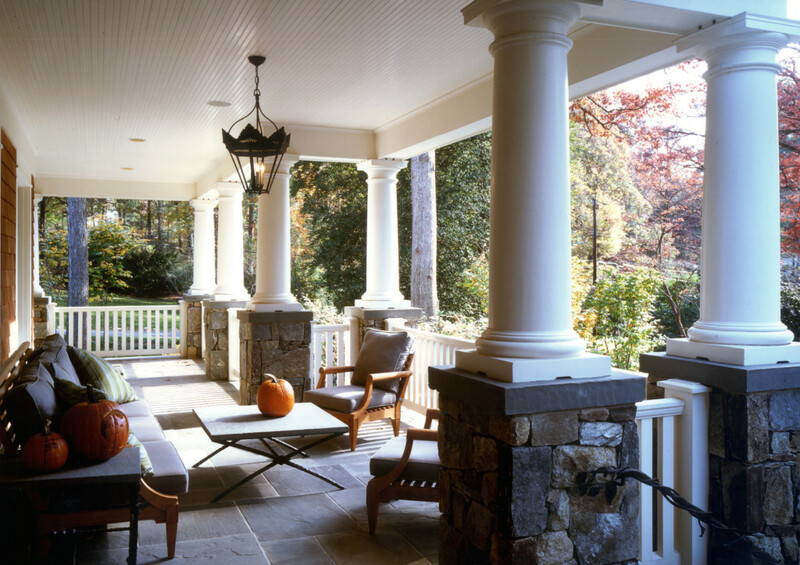 Porches in less conspicuous locations can provide a welcome retreat.